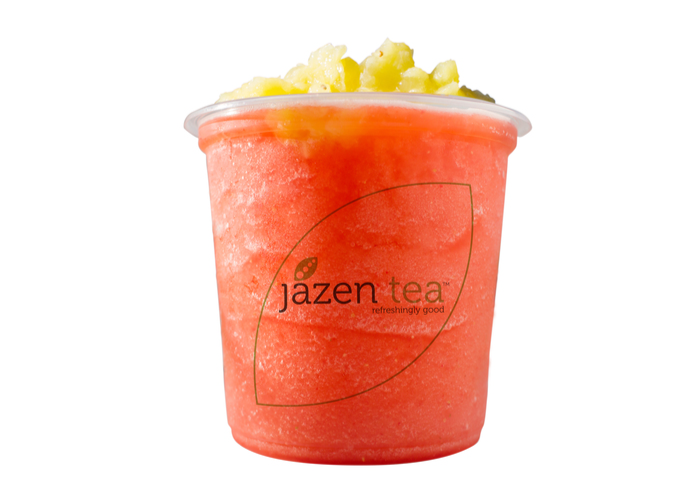 Fresh ingredients make for refreshing drinks. 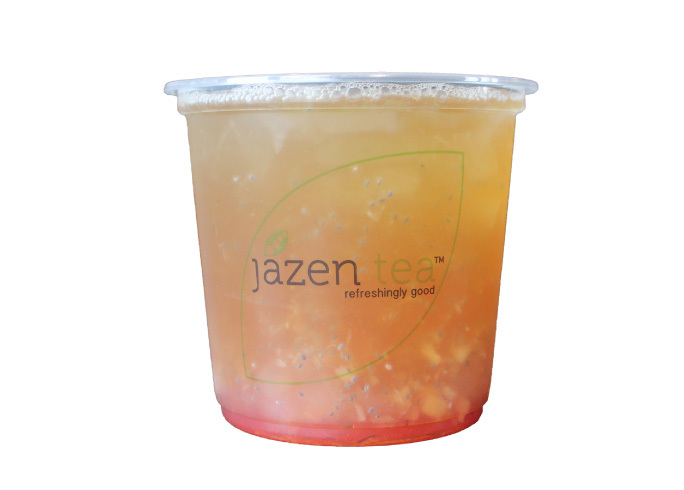 That’s why, we use real whole fruits and high quality tea leaves to make all of our fruit teas. 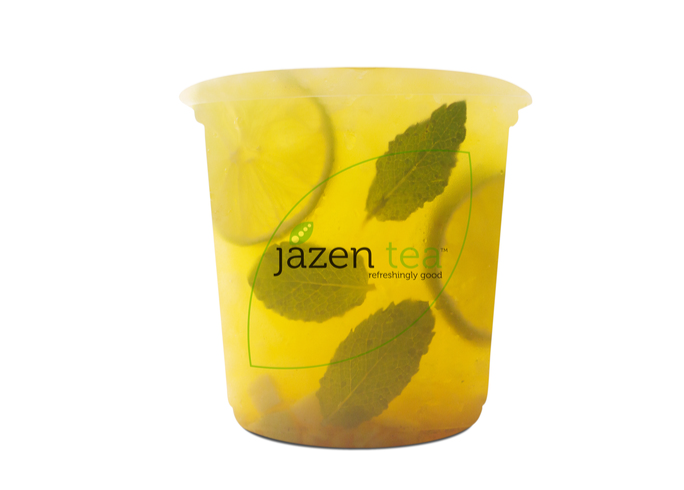 So you can rest assured that you are biting into fresh fruit and drinking real tea, each and every time.          Click any of the images below to learn more about our Fresh Fruit lineup! 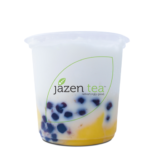 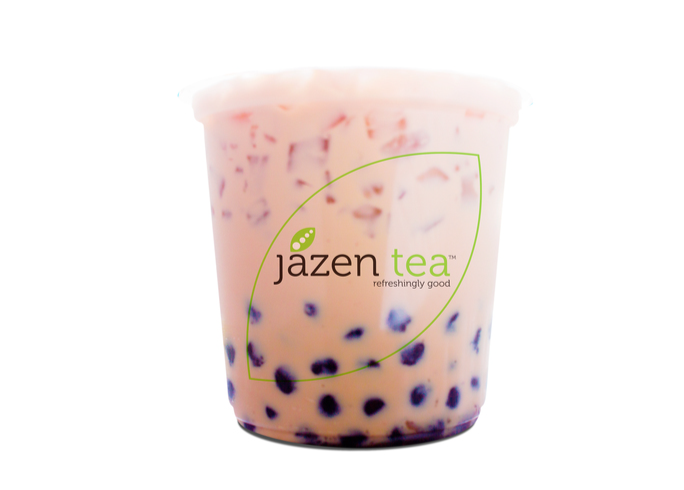 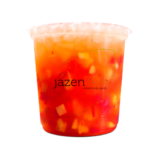 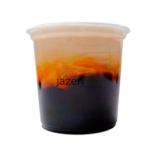 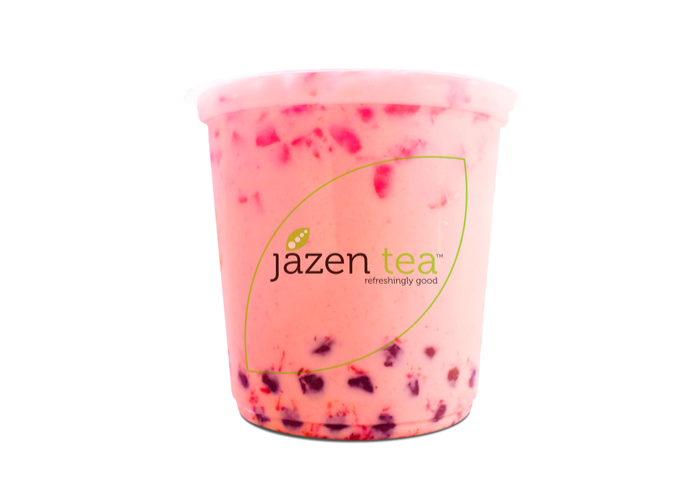 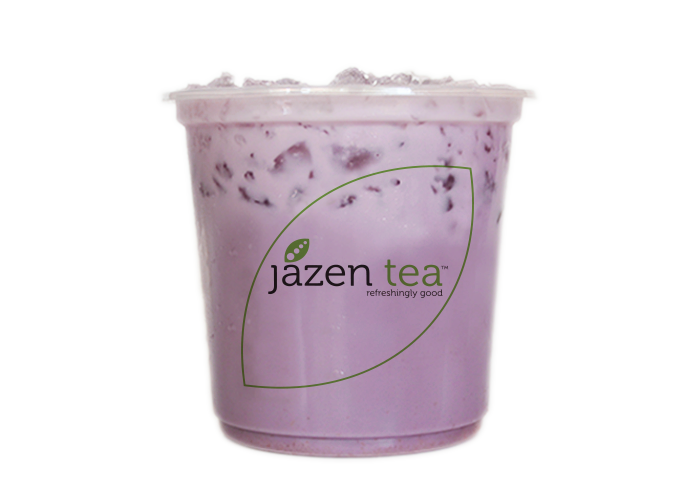 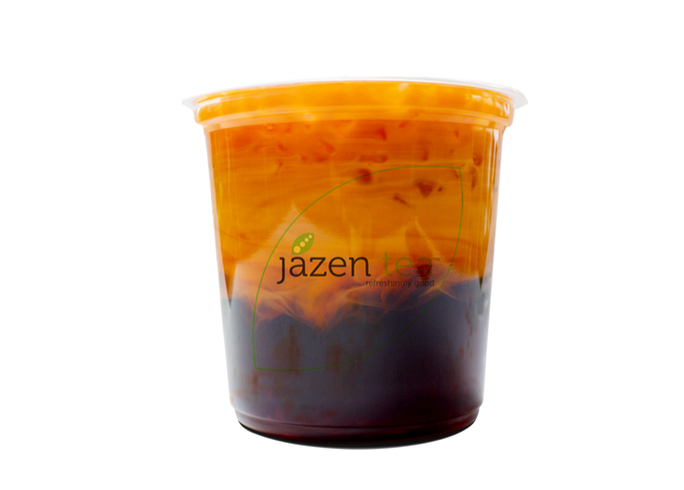 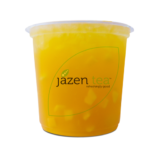 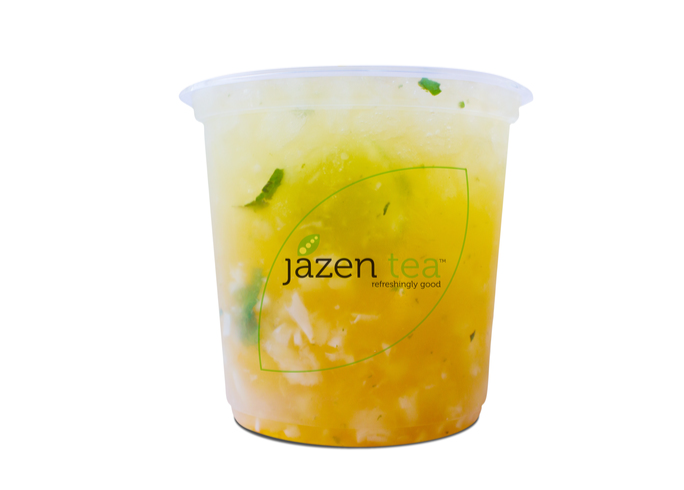 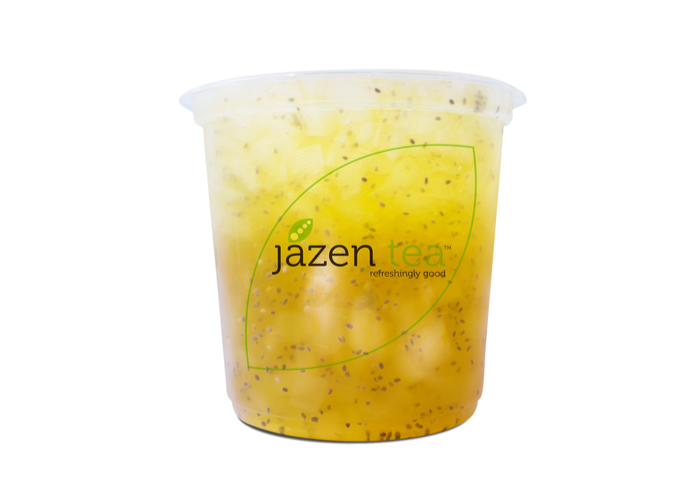 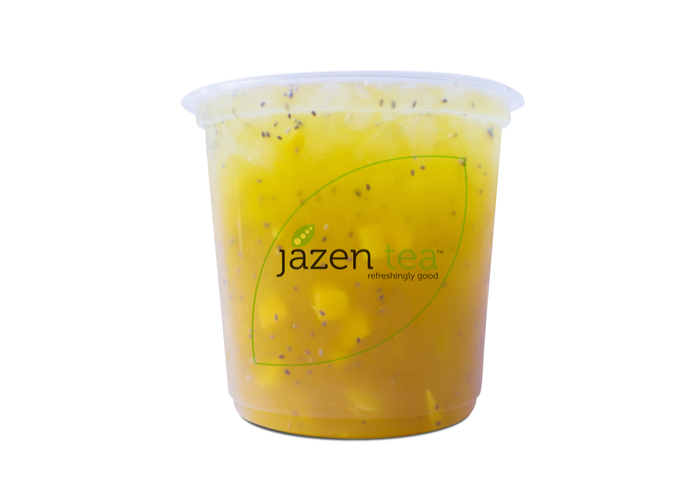 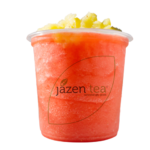 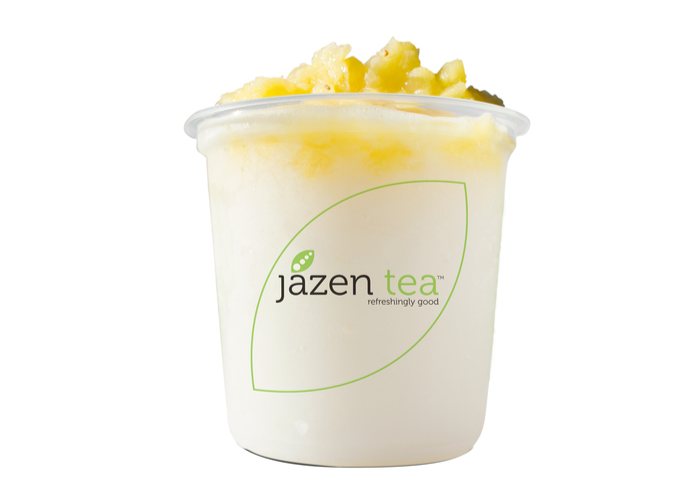 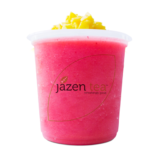 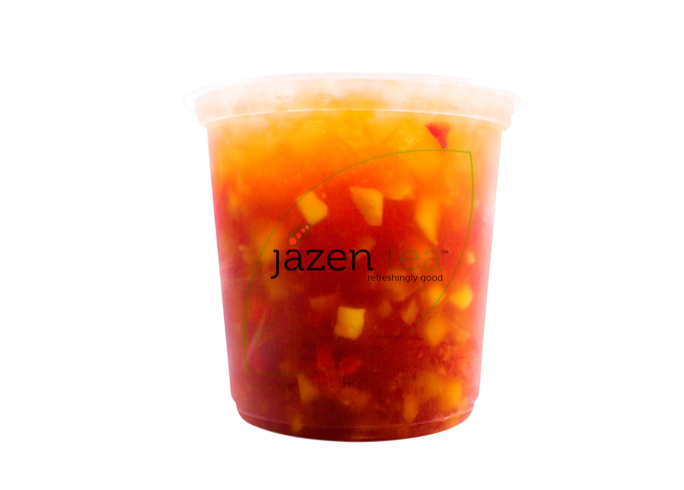 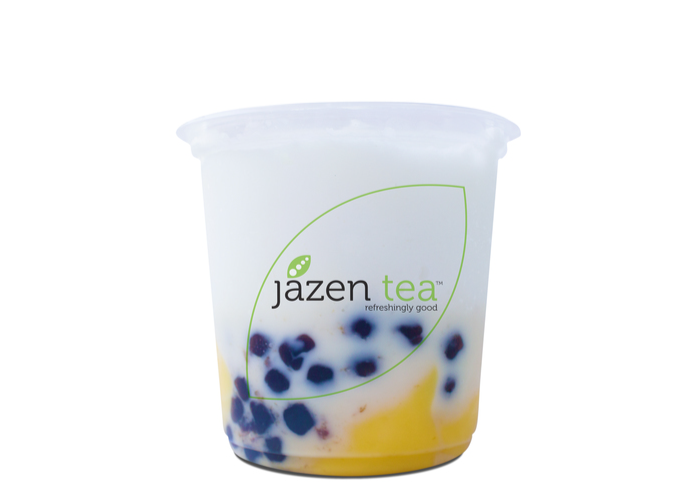 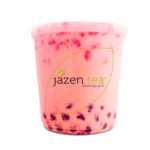 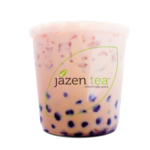 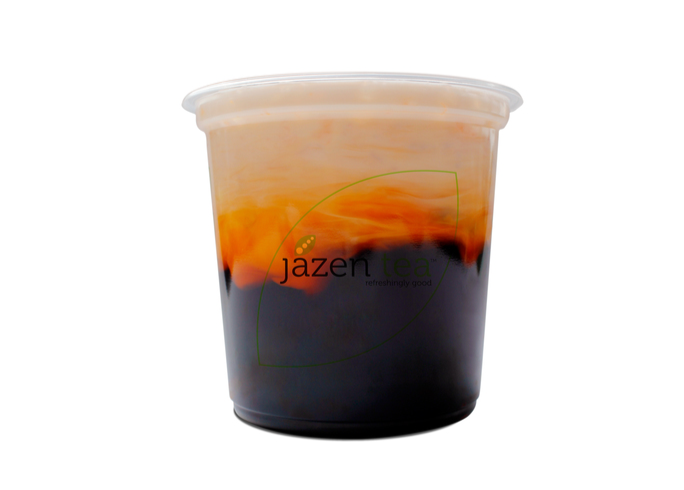 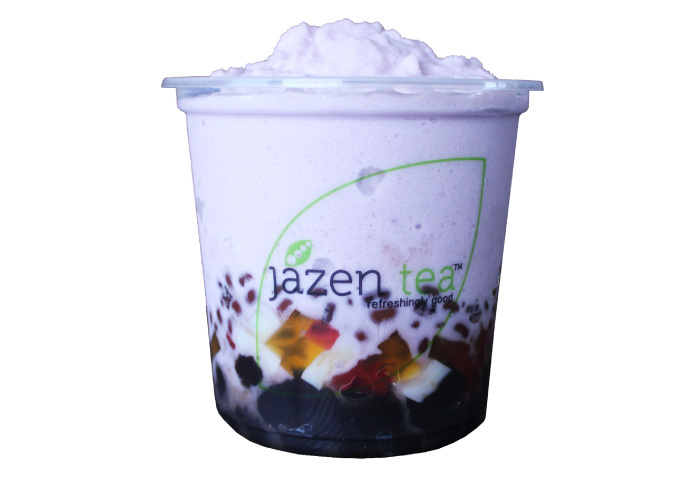 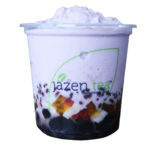 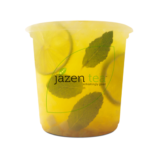 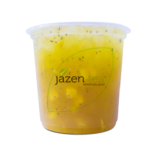 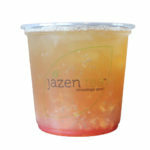 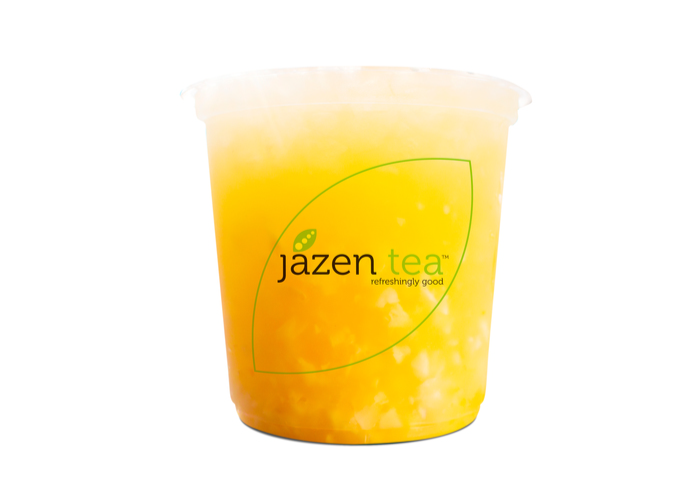 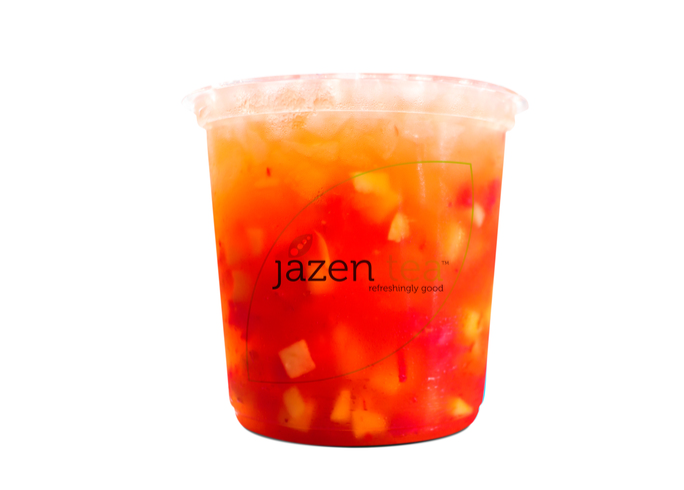 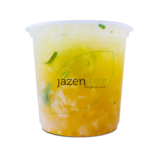 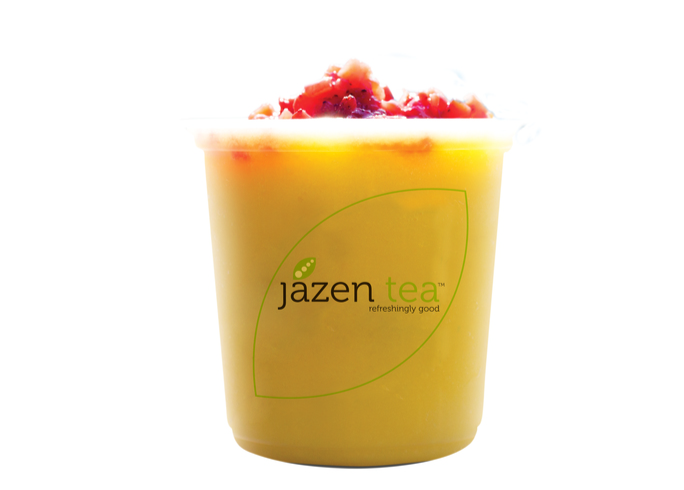 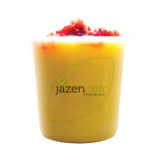 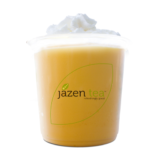 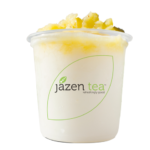 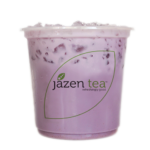 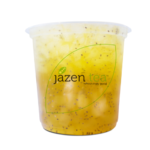 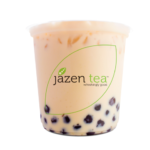 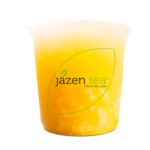 Our fruit teas are made with high quality Taiwanese tea leaves and loaded with fresh fruit bits. 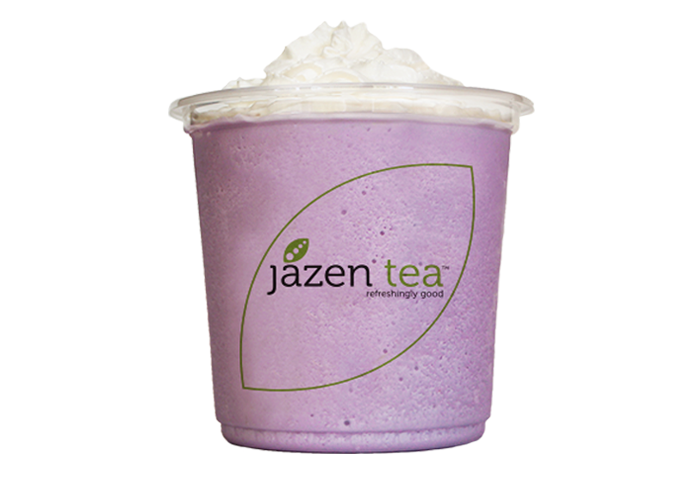 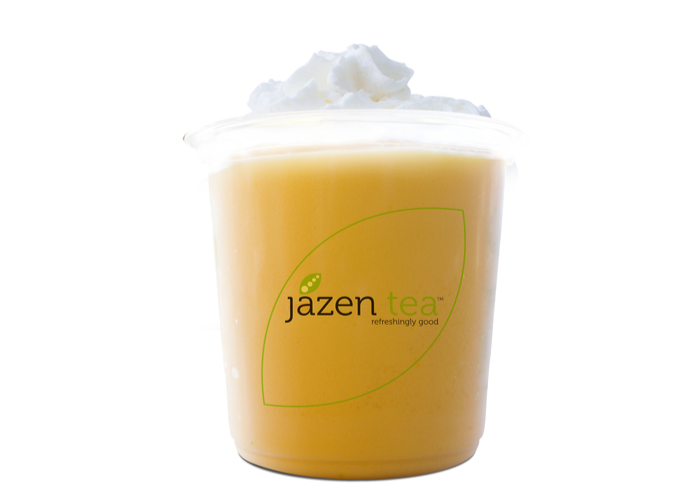 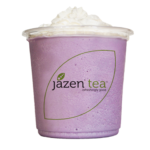 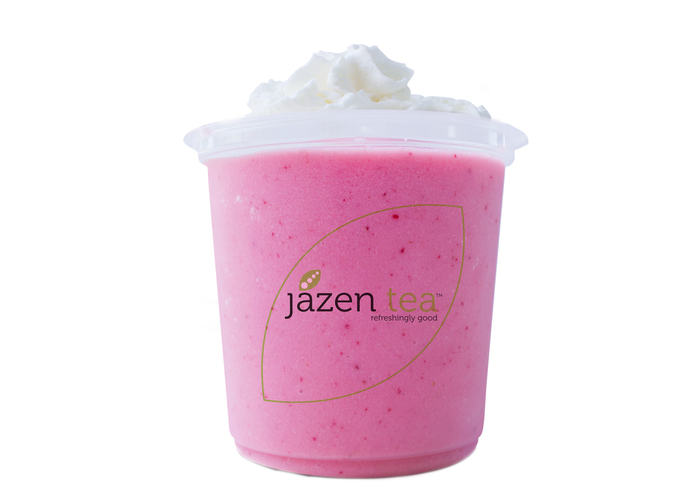 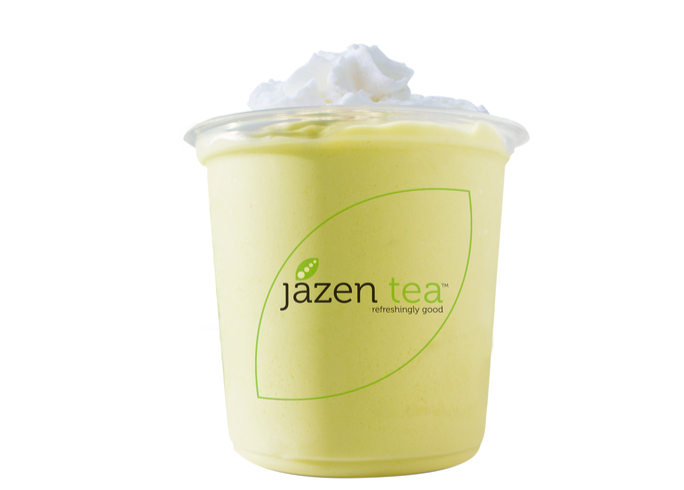 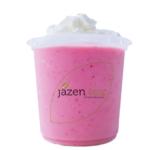 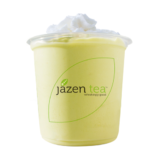 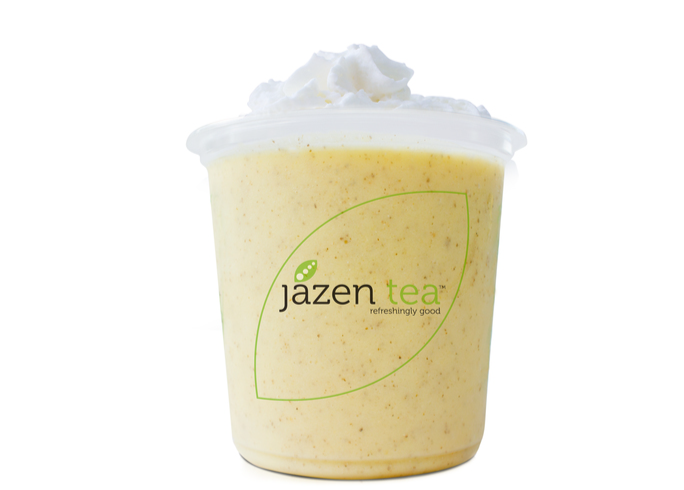 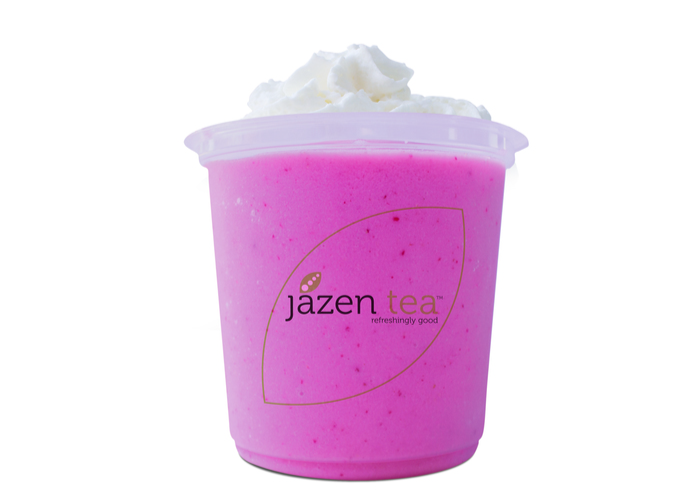 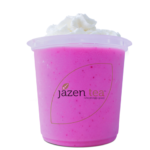 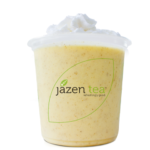 Our smoothies are made with real whole fruits & topped with house whipped cream. 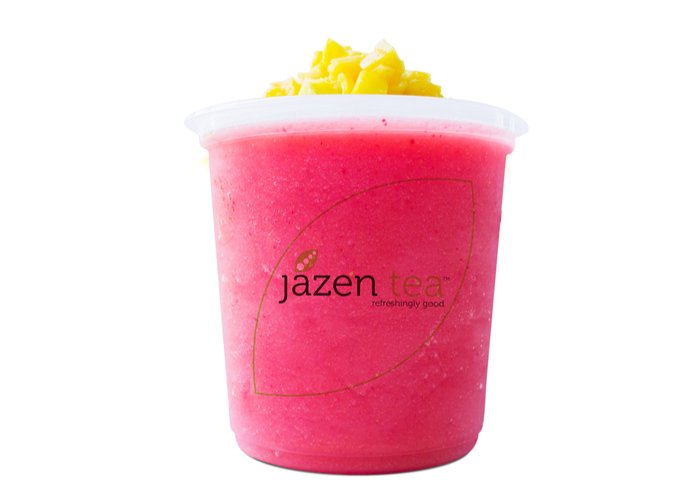 Our slushies are made with real whole fruits & topped with fresh fruit bits.